Iron bed frames, whether made of wrought iron, stainless steel, made of pipes and having a touch of industrial style, are often seen among various models of modern furniture, harmoniously blending into various interiors and complementing them with a special mood and comfort. Stylish and original, solid and extravagant, these bed frames are not just a piece of furniture but also a very significant decoration of the interior of the bedroom thanks to various spectacular details and the special character. We shall have a close look at the different types – wrought iron bed frames, stainless steel – we shall look at the different styles and bed frame designs, how you can incorporate an iron bed frame into different interior concepts and create fascinating and comfortable place for the perfect relax. The first iron beds appeared in the times of Ancient Egypt and Ancient Greece. Of course, then metal products were a rarity, so they were a symbol of luxury and wealth, and were only available to the richest and most powerful. Over time, new ways of processing metal appeared, and thanks to the development of technology, iron beds became available to a wider range of people. Today iron beds are a beautiful interior decoration, as well as a symbol of reliability and durability. Their exquisite, refined lines take us to the times of knight tournaments, and due to the exquisite designs, they do not look heavy and massive. On the contrary, the smooth curves and lacy patterns perfectly complement the interior, give it a sense of lightness and airiness and make you feel like a person with noble blood. What are the pros and cons of iron bed frames? Iron bed frames have many pros and whether you choose an exclusive and exquisite hand made frame or a factory made one, you can take advantage of the benefits that metal beds have to offer. Durability is one of the main advantages. Metal frames are distinguished by their high strength and reliability. They will last for a long time and that’s why many parents buy metal cribs or metal bunk beds for their children. In addition, the frames are strong enough to withstand any amount of weight without losing shape. Convenience and a huge variety of configurations – this is another great plus of iron frames for beds. 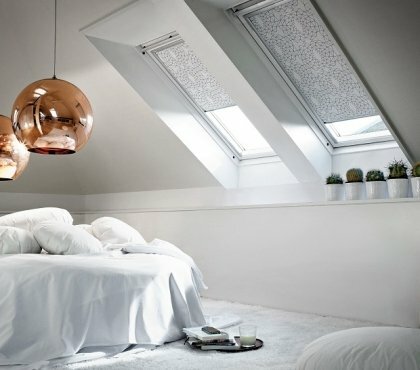 The huge variety of shapes and sizes will allow you to choose an original solution for bedroom design in different styles. In addition the assembly of a metal bed is relatively easy and the bed can be moved from one room to another or transported, if needed. 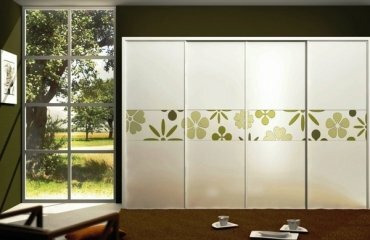 Further to that, the frames are available in any size – twin, king, queen, full, double – and you can choose as per your personal preferences and needs. Environmental friendliness and safety – metal beds are hypoallergenic, they do not absorb any substances neither they emit any. Versatility and style – metal frames are very elegant and attractive. 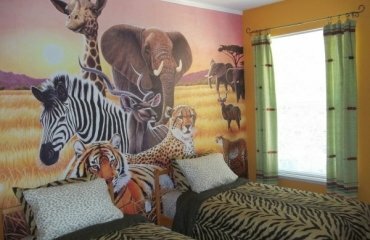 You can choose from many different designs and emphasize the romantic, quiet atmosphere of your bedroom or add a color accent if you paint them. In addition metal is a versatile material which is perfectly combined with other popular materials – stone, glass, wood, leather or fabric. 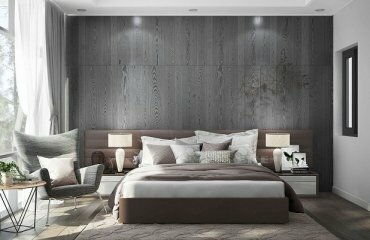 Aesthetic value – metal can be molded into a variety of shapes and you will see in the photos below elegant headboards and foot boards with great visual appeal which add to the appearance of the bedroom. Price is strongly dependent on the type of frame. Hand made wrought iron bed frames come at a significant cost which is justified having in mind the high quality and the uniqueness of the bed design. Factory made frames come at an affordable low price, which does not mean that they are not worth having. Maintenance – a metal bed frame needs very little maintenance. It cannot be damaged by insects or pests and it does not warp or lose its appearance. On the downside of iron bed frames we can point out several considerations. We said that metal beds are durable and strong but this depends on the type of alloy and the quality of welding. Cheap metal beds can corrode, so you need to check if they have an anti-corrosive coating which will prevent the appearance of rust. 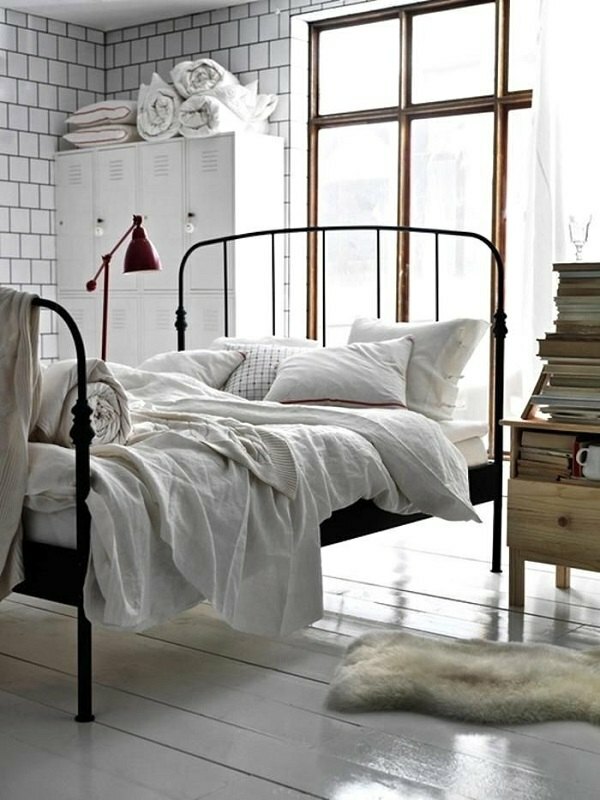 Iron beds can look airy and elegant but they can be quite heavy as well. Many people find metal to be too cold as a material compared to the warmth that wood adds to the home. Metal can be affected by moisture and high temperature so you need to control humidity and temperature levels regularly. If you decide to purchase a high-quality bed made of iron, you need to get acquainted with the main types of these furniture pieces, in order to choose the most suitable for decorating the interior of your bedroom. Iron beds with a soft headboard – This kind bed will be a wonderful decor for any bedroom, designed in both classical and modern style. It is able to give your bedroom a special atmosphere of peace, complete relaxation and coziness. 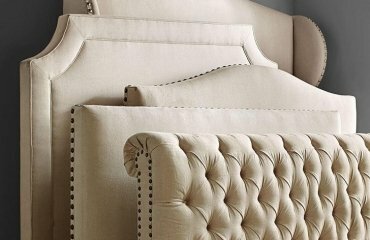 Leather, velour and suede of various colors are among the most popular choices and as additional accent, often the headboard is tufted. 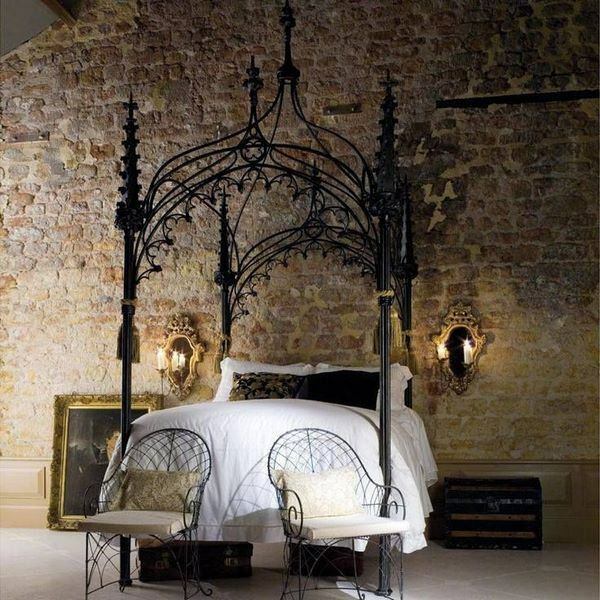 Iron beds with ornate metal headboards create an atmosphere of exquisite classics and sophisticated elegance in the bedroom, especially those made of wrought iron. These beds are suitable for interiors in Shabby Chic, Mediterranean, rustic and traditional style while bed frame designs with clear and straight lines are a good option for contemporary interiors. 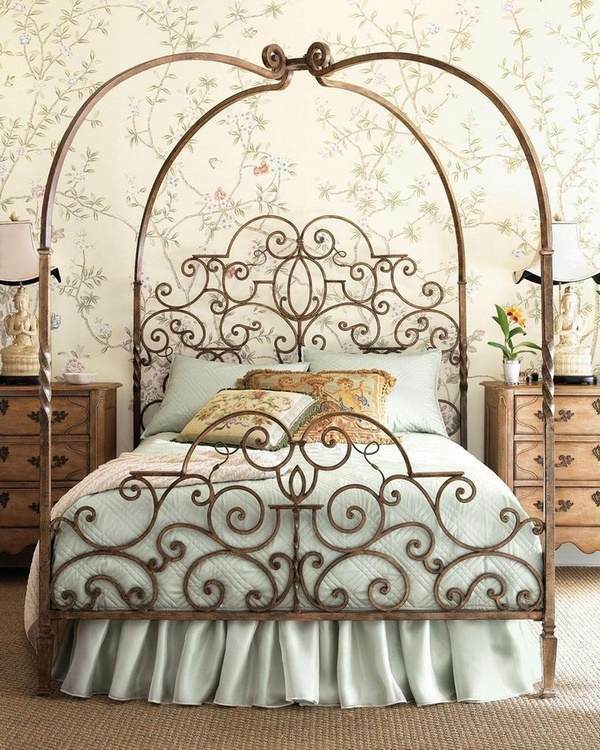 Canopy bed frames made of iron always look extraordinarily chic and they make the room look unique, fabulous. This is a good choice when you want to create a romantic bedroom interior or choose a design concept for a luxurious bedroom. Combined frames, as the name suggests, are made of iron and another material, typically wood. Such frames are exceptionally beautiful and easily blend into the bedroom space and become its decoration as the combination of metal and wood always looks amazing. What do you need to know when you buy an iron bed frame? Pay attention to the dimensions of the iron bed. It is very important choose the right dimensions of the metal bed that you need, so that it fits perfectly with the size of the bedroom space and at the same time provide a comfortable space for sleep. 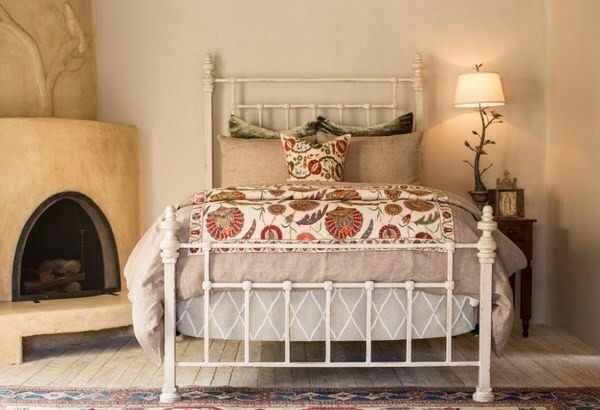 When choosing a stylish and original iron bed, be sure to consider the size of the room where you plan to place it. In a small bedroom or a narrow room it is better to use a small number of furniture pieces without many details and decorations. Excessive forged elements would make a small room look like a lattice. If you want to create a romantic bedroom, for example, you should choose a bed made of metal, which will have a headboard with smooth lines and plant or floral patterns. 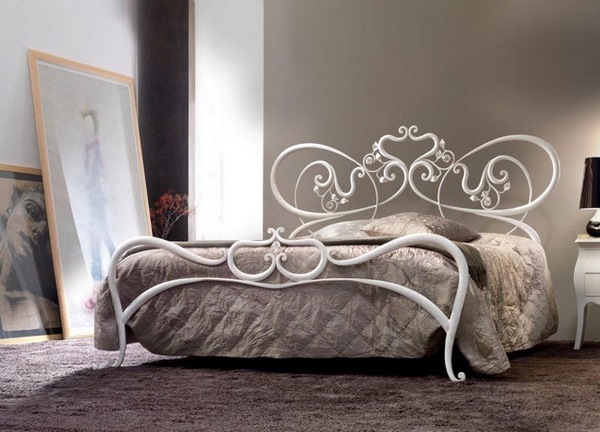 Shape – iron bed frames come in different shapes – from the traditional rectangular shape to more exotic round or semicircular, which always make the interior of the bedroom unique and attracting attention with unusual decor. Color – metal beds can be primed and painted in any color. With the help of a specially selected paint you can give the surface of the bed a matte or glossy finish or create a fashionable aging effect. Considering the fact that many customers prefer not to buy ready-made models but prefer custom made frames, they can choose a shade that will work with their interior design concept – from the usual neutral shades to extravagant neon. Pay attention to the elements of the bed – they must be solid and durable. As we mentioned earlier, metal beds can be made of different alloys, so check with the seller or the manufacturer. A lightweight iron bed is unlikely to withstand a serious weight and will not serve you for as long as real forged furniture. Before buying, check the stability of the bed – sit on it or even lie down to determine if the bed is creaking, is it really as strong as advertised by the seller, do you feel comfortable, etc. If your attention is attracted to a metal bed at an extremely low price, do not rush to buy it. Low cost should immediately alert you, because high quality beds made of metal are always expensive. Beds made of iron fit well into almost any bedroom interior. They will appeal to fans of classical style, Gothic, Romance, Antique, Art Nouveau, high-tech and many other styles. 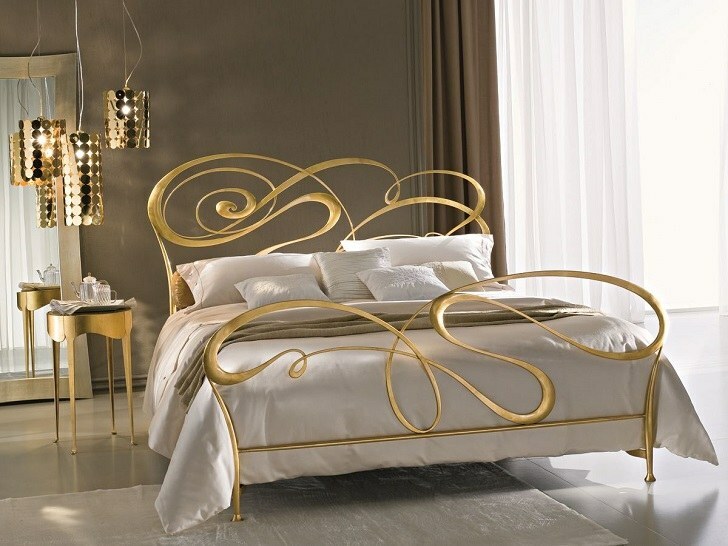 Designers use wrought-iron beds in various stylistic concepts for the interior decoration of the bedroom. 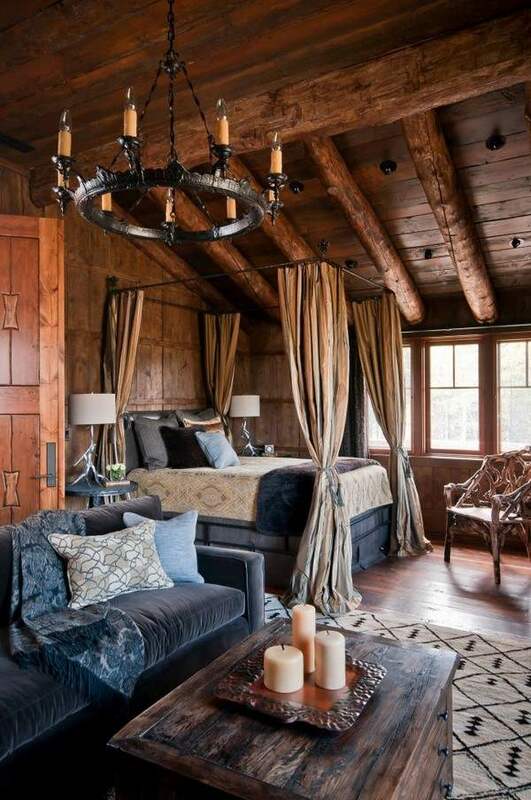 In classic rooms, a wrought-iron bed with rich decor adds a touch of luxury and respectability, in rustic style it brings comfort, the graceful curves of the headboards add softness and lightness to the atmosphere of romantic bedrooms, the aged surfaces of metal organically fit into Shabby Chic interiors. 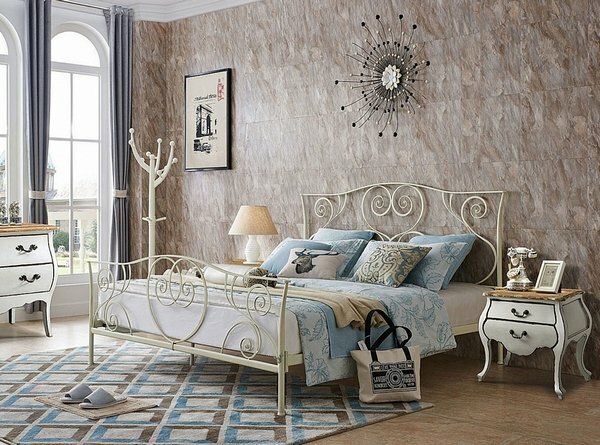 An iron bed frame in white color is a universal option for various styles in interior design. Even in children’s rooms such a piece of furniture will add to the decor. 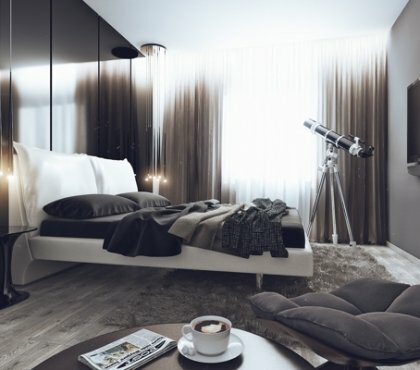 A white bed can be used to create a harmonious environment in a room decorated in a light color palette or create a visual contrast by placing it against a bright or dark background. Similarly, iron beds in black color instantly become a centerpiece. 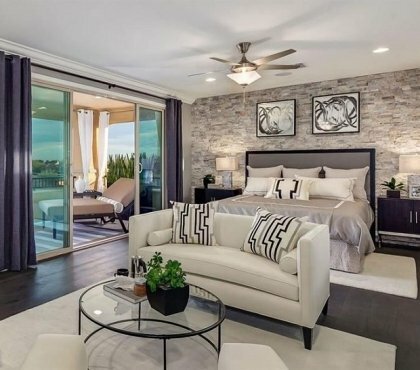 Usually bedroom decoration is mostly done in light, neutral or pastel colors and it is recommended to add another black element in the interior like a lighting fixture, wall decor, textile patterns, etc. 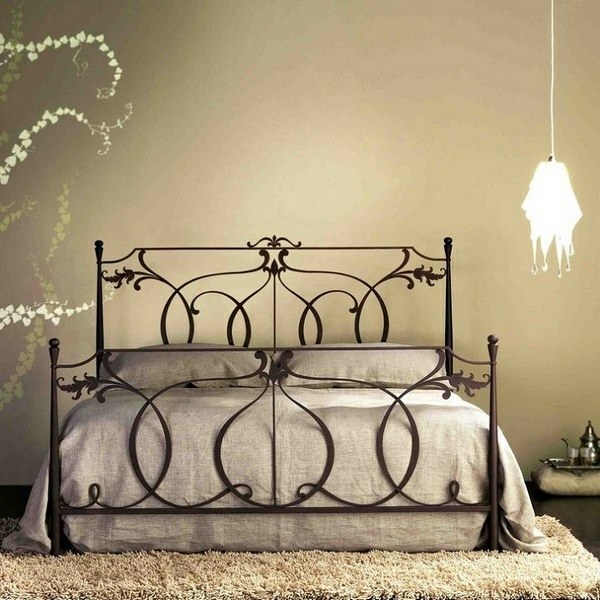 Wrought-iron beds with minimal decoration are a good choice for rustic style and almost any of its varieties. In combination with the wooden surfaces, which are typical for this style, the metal will look in a great way, bringing a touch of coolness to the warm atmosphere of the room. 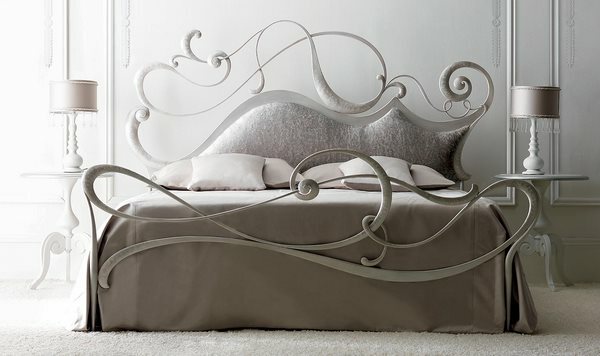 A metal bed with ornate decor is the perfect choice for a romantic interior design. Metal lace will perfectly match with romantic delicate color solutions, pleasant fabrics and fine decor. 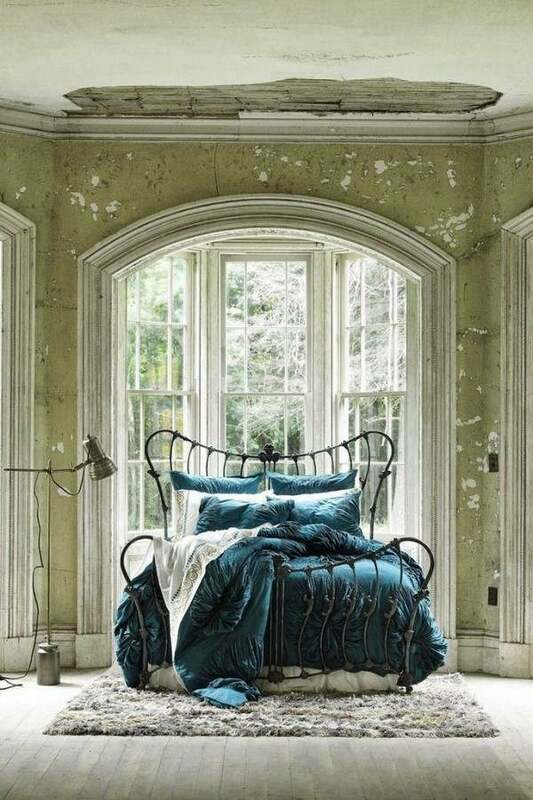 French country and Shabby chic bedroom interiors will only benefit from an elegant bed with an aged look. Iron beds with a laconic design look organically in contemporary interiors. The reliability, durability and practicality of such pieces of furniture perfectly fit into the aesthetics of modern stylistics with its functionality and love for minimalism. We should also mention Industrial style, as metal is a natural material for these interiors. Simple and strict lines, minimum ornaments – this is what you need to look for in your bed frame if you want to incorporate it into an Industrial bedroom decor. Pay special attention to textiles. The fabrics will help you create a warmer, more homely and cozy atmosphere in a bedroom with an iron bed. Pillows, rugs, bedspreads from natural materials like cotton, linen, wool, silk, etc – these would be an ideal choice to soften the coldness of metal. Wood works with iron in an excellent way and this is a winning combination for any style. Surround your metal bed with wooden furniture pieces which will balance the appearance of the huge metal bed. 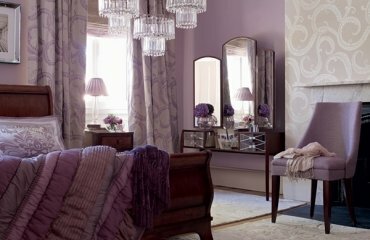 Iron works harmoniously with glass as well, so a crystal chandelier, wall sconces, table lamps – any of these can be used to add a touch of glamour to your bedroom and balance the iron bed frame.